Home > Printable Coupons > Printable Coupons: Bear Naked, Mott’s, Toll House & More! 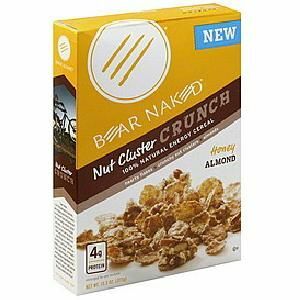 Printable Coupons: Bear Naked, Mott’s, Toll House & More! Even with all the rush of coupons yesterday, the new ones just keep flooding in! Below are some coupons that were fresh this morning, so enjoy! Find more great savings in the Coupon Database!